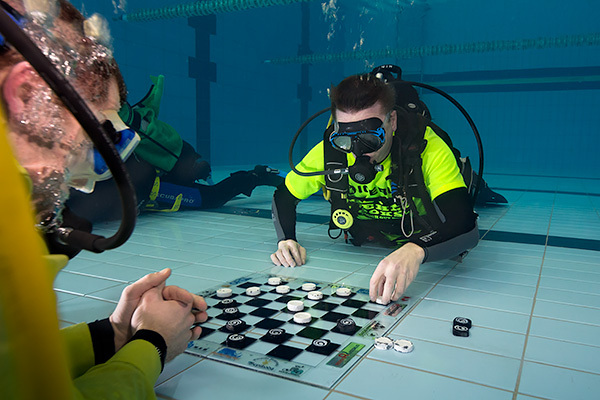 In this year for the fifth time Estonian divers gathered together and played checkers underwater. This year's winner is Urmo Ilves. Congratulations!